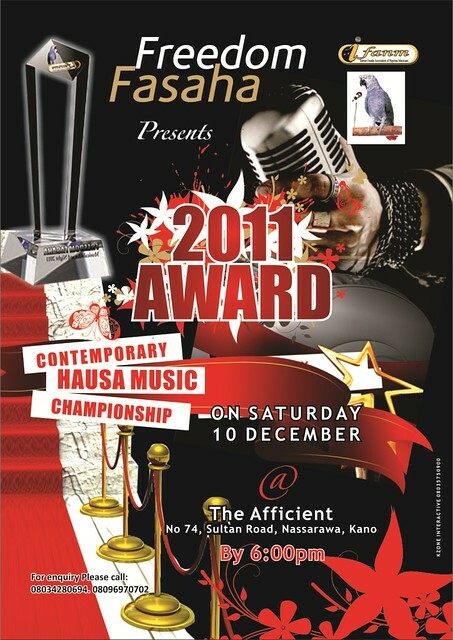 Freedom Radio and the Fasaha Association of Nigerian Musicians is hosting the first ever Hausa Music Championship Awards this weekend, as a way of honouring musicians who have contributed so much to the contemporary Hausa musical landscape. Venue: The Afficient, No. 74, Sultan Road, Nassarawa Kano.